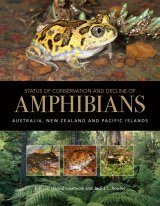 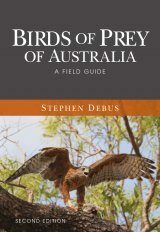 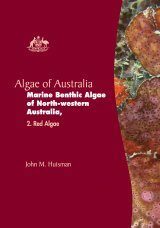 Provides coverage of nearly 300 species - every fish known to inhabit fresh water on the Australian continent. 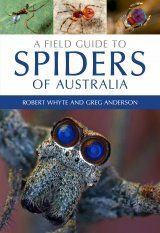 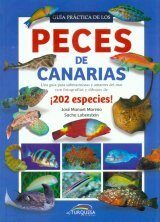 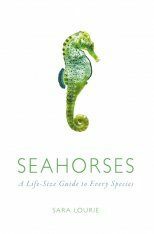 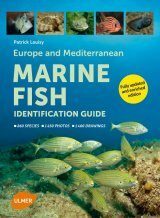 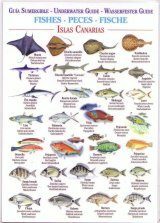 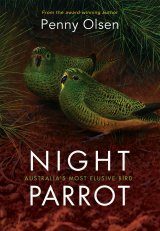 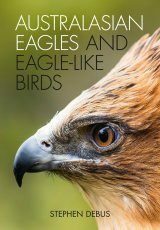 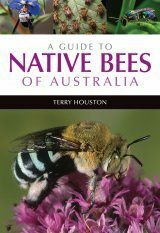 Every species is illustrated in colour with additional hints for rapid identification and a concise summary of biological knowledge. 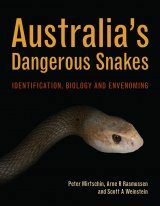 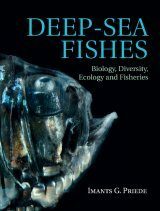 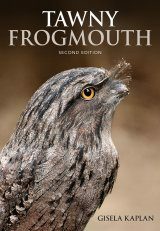 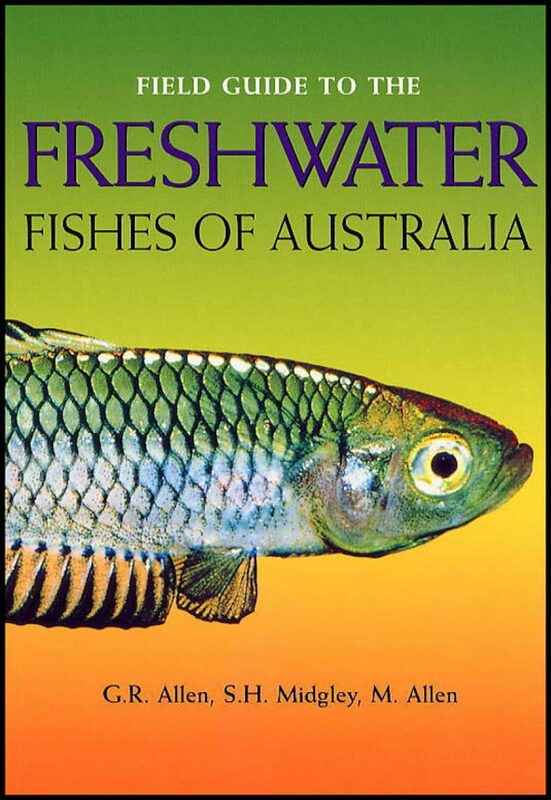 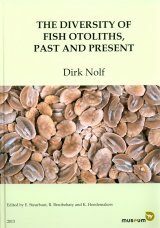 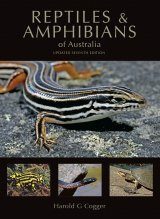 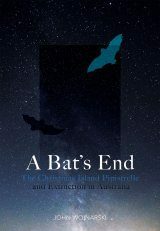 This volume begins with an introduction to the origins of Australian freshwatwer fish fauna, their ecology, reproductive biology, scientific names and an illustrated guide to freshwater fishes. 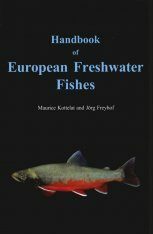 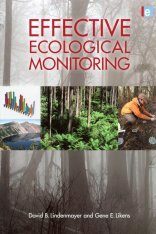 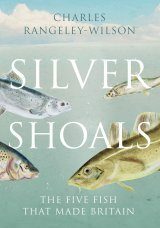 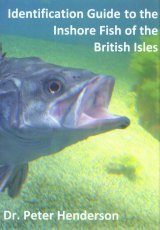 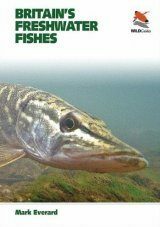 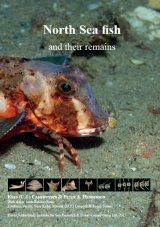 The authors then take a detailed look at primary freshwater families, estuarine freshwater families, and introduced families.